O'Nidra House is situated on Surawongse Road (parallel to the Silom), ideally located in the most historical and central area of Bangkok, within walking distance to nightlife interesting spots of the city and major attractions along the Chaophraya River , with the superb transport network BTS sky train , Bus, Public Boat and Central Train Station. Nidrā means sleeping which is a state of conscious deep sleep for extreme relaxation and subtler spiritual exploration. Therefore, we designed all rooms to reach the best state of your sleeping in Thai modern style based on color therapy decorating with natural material form to show how Thais form their living.It becomes a local art mixed design. But we care about sanitary should be comforted so luxury sanitary are provided. Variety room Type selection dormitory, Single and Double Bed, are equipped with 100% cotton bedding set. The facilities include separate bathrooms from bed area and shower rooms on roof top, open air garden , a 24 hours reception, common space for dining room, cable TV area, and free use of the pantry. 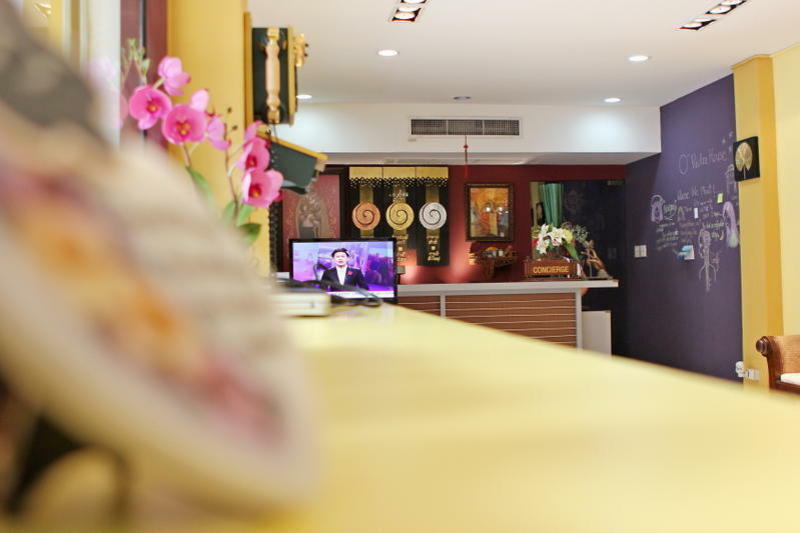 Our features include free herbal shower gel&shampoo, free Wi-Fi, facilities and free satellite TV. Taxi: From Suwannaphum airport takes express way and take off at Silom exit then turn left to Surawong road about 500m. O'Nidra House is on your right side. BTS: Take off at Chongnonsi station and turn left to Surawong road and keep walking down on the right side heading to Chaopraya river, we will find O'Nidra House on your right.